Seashells by the seashore. The fact that I’m back home in Santa Barbara is starting to really sink in. My hair is no longer a frizzy mess and I wake up at the break of dawn from my room being a zillion degrees instead of sleeping in with air-conditioning to the musical hum of jungle animals. My time in Tulum was far too short, but I’m glad I get to vicariously live through my photos for the next month as I sort through my favorite images for each blog post. For this shoot, Clint and I stumbled upon an abandoned hut and he watched me play with seashells in my Wildfox “She Sells Seashells” tank. When I finally booked our trip to Tulum, I was faced with the ordeal of how I would transport all my seashell treasures. My mermaid crowns and loose shells were so delicate and I definitely didn’t want to risk them breaking in any luggage. I ended up wrapping them in bubble wrap and carrying them onto the plane in a paper bag. Little did I know that these shells would hold us up in Mexico City customs, when we were already late to our second flight. Security kept looking at me and then at my paper bag (especially the shell crowns I made) wondering what the hell I was doing carrying around a massive bag of shells, let alone shells glued together in some sort of weird headpiece contraption. I tried to explain to them in Spanish what they were but epically failed. After shaking their heads at me they finally motioned for me to continue through the line. Once we were finally in Tulum, I treated my seashells like babies and made sure they were kept extra safe everywhere we went. This shoot was the first time we used them (in an ironically appropriate way). I realized we forgot to take a photo of the back of this tank, but in case anyone is wondering, the back says “She Sells” and the front says “Seashells.” Pretty freakin’ rad (and it also comes in gray!). I’ll take 10 please. Enter the wonderland of Wildfox HERE, and don’t forget to check out their always inspiring Instagram HERE. 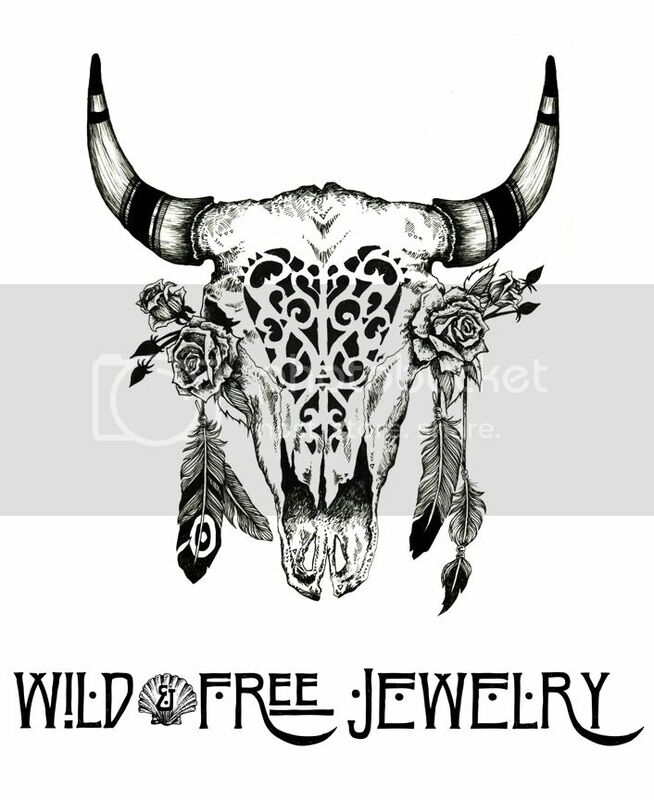 Posted in the wild & free blog and tagged clint robert photography, corina brown, tulum, wild and free blog, wild and free jewelry, wildandfreejewelry, wildfox. Bookmark the permalink.